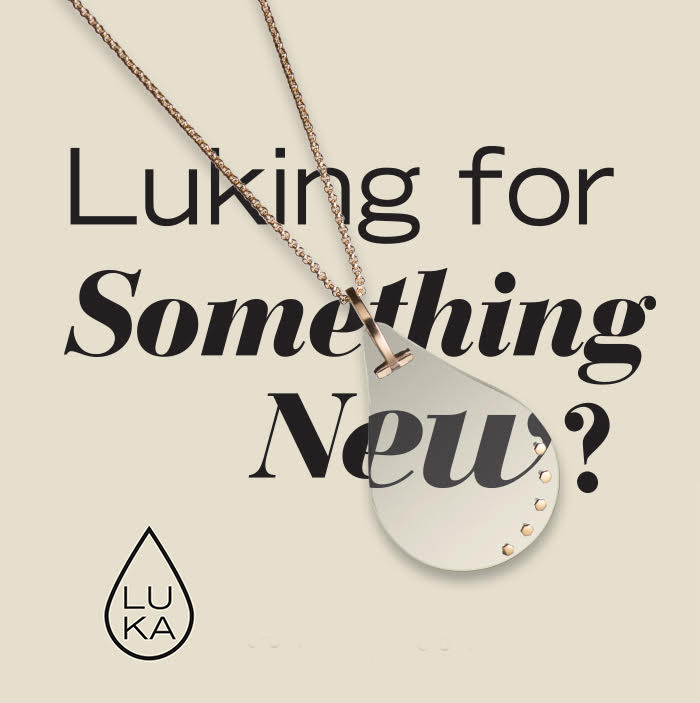 Luka is a new fashion forward necklace that serves a purpose – helping women to see better with the aid of a magnifying lens. we decided to turn a problem into an opportunity and to create a stylish necklace with a magnyfing iens we can all wear that serves a real purpose. Luka is a new monocle optic lens on 10 different styled necklace models. Creators Dana Magen Rothman and Michal Henig, best friends, ran across a problem most women past 40 can understand. They had just turned 45 and were sitting in a coffee shop ordering a la carte breakfast. Simple enough, but they realized they needed help reading the menu. They laughed with each other over the dilemma, getting older and the growing challenge of reading small text. From that moment of enlightenment, Luka was born. 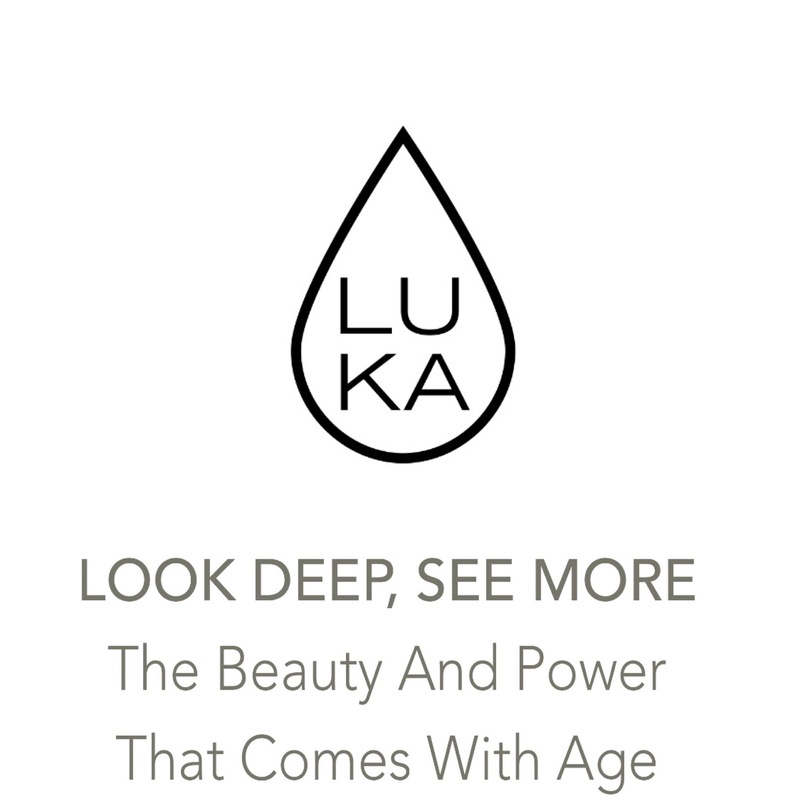 Perfectly fitting, the company has the tagline “Look Deep, See More - The Beauty and Power That Comes with Age.” Rothman and Henig just attended the Cannes Film Festival where they showed off their Luka designs. The necklaces were a huge hit with the actresses in attendance. “What woman over 40 hasn’t sat down in front of a menu or tried to read small text on a clothing or food label and just couldn’t read it? We call these #LukaMoments that don’t warrant reading glasses, but we definitely need a little visual enhancement," says Henig. The necklace is fashionable and purposeful. The magnifying glass is a tear-shaped high-definition lens attached as a pendant to a long chain, giving the wearer the freedom to hold the lens and look through it to enlarge the details. The very first design was the Luka : Black Sun. This necklace features onyx beads with a clear lens along with 14k gold plated Luka loop ring. Other options include the Luka : Gold Nights, which features a delicate gold faceted black ball chain combined with a short 14K gold-plated ball chain with a golden ring holding a sheer lens. The Luka : Urban Junction offers a sterling silver chain that combines with a sterling silver ring holding the clear lens. These are among several other fashionable design options. The LUKA magnifying lens is made of a high quality, 1.60 index, MR – 8 polymer lens, which is durable, has a high density and is almost clear as a glass, but much lighter, making the lens easy to wear. The lenses are coated with a thin layer of scratch resistant coating and are also UV protected.